An anthology of the wisdom of His Holiness Shantanand Saraswati. (Hardback). Kindle edition also available. The aim of this anthology – drawn from audiences with His Holiness Shantanand Saraswati, Shankaracharya of Jyotir Math – is to provide refreshment, clarity of heart and mind, and the recollection of important ideas. “Unless one has rest in love and happiness one cannot survive, just as the body cannot survive without sleep. Meditation is to provide rest. To take people to bliss is simply to give them rest – rest with the Self – so that they may have new and fresh mornings of life”. Click here for Kindle edition, available from the Amazon Kindle Store. During the years 1961-1985 Dr Francis Roles, accompanied by some members of the Study Society based in London, periodically undertook journeys to Northern India to engage in question and answer audiences with Shantanand Saraswati, the Shankaracharya of Jyotir Math. From the recorded material of these teaching sessions on Advaita Vedanta philosophy, a series of edited books have been produced by the Society, designed as companions to accompany the student of Advaita wherever they go, refreshing the memory and deepening the understanding of its principle ideas. 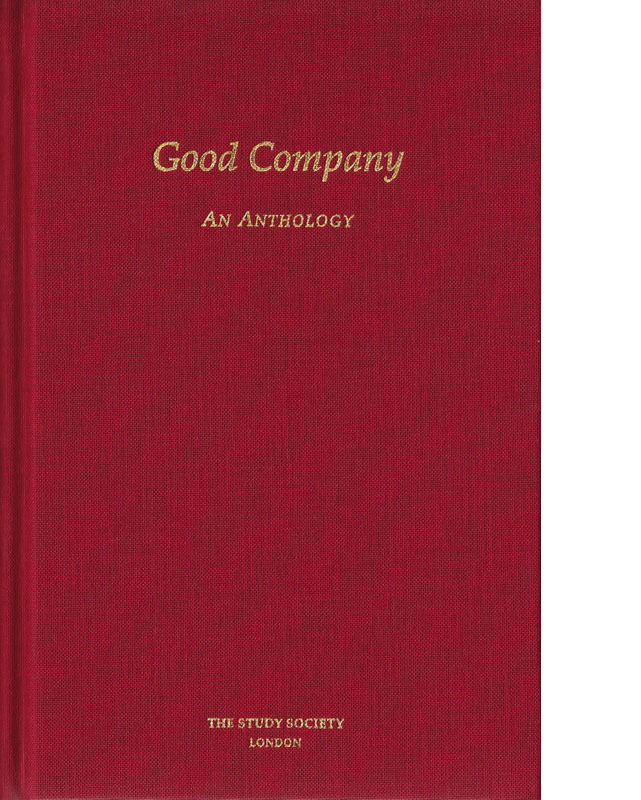 Good Company is an anthology of Shantanand's talks, consisting of 40 teaching stories which are frequently delightful in nature, often amusingly exposing the habitual misconceptions of humanity, yet containing a residual enigma to be subjected to contemplation and further work by the student who wishes to discover the full subtle meanings. For the mystified, Shantanand usually offers an insightful explanation of the story in harmony with advaitic principles. The method that Advaita traditionally employs to teach its students may occasionally evoke surprise and even perplexity in the Western mind, because it is rarely direct. The system of advaitic knowledge isn't expounded in the fully analysed and thoroughly classified manner of a Western university lecture, instead an indirect method is applied, consisting of a mixture of allegorical stories, hints, together with some statements of principles which may be oblique rather than conveyed in a straight line. Of course, the reason why this painfully slow indirect method of transmitting knowledge is employed is never revealed either, and so the student has to come to his or her own conclusions. One possible conclusion is that the direct transmission of knowledge is not possible for humanity since we tend to be creatures of imitation and mechanical learning, which may result in the transmission and receipt of information rather than genuine knowledge, which can only arise in the student as the result of individual experience as well as some effort of pondering upon experience. It is possible to learn and memorize the principles of Advaita by heart, which is not quite the same as understanding it. If we could divinely and magically transmit our experience from one to another, this would create the opportunity for a direct transmission of knowledge, but our natural limitations prevent us from doing so. Advaita may justify its indirect method of teaching as... you have to discover everything for yourself, and your teacher can only create the conditions in which discovery and understanding become possible. Shantanand, however, whilst pursuing the traditional method of teaching, is refreshingly more direct and infinitely more helpful than many advaitins. 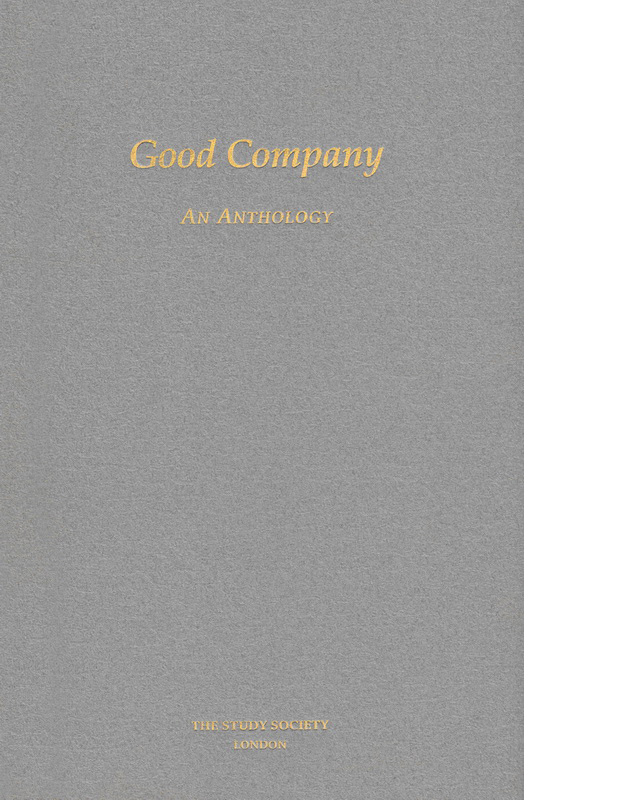 Compassionately, the book, through the medium of stories and their subtle insights, explains some of the difficult concepts of Advaita philosophy in as clear and open way as possible. 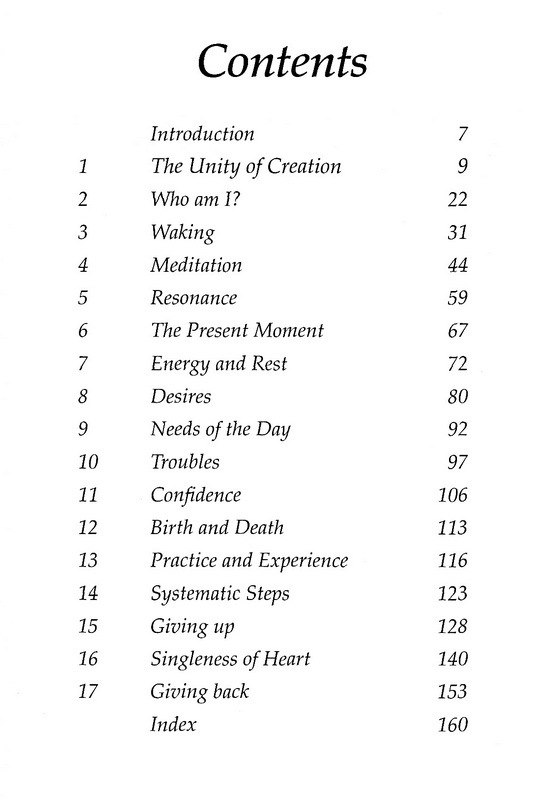 In the book, Shantanand teaches that the Absolute is in all, everything exists in the Atman. Wherever you look, you are looking at the Atman. Creation is a play, and the play exists only for the purpose of enjoyment, blissful enjoyment. The Absolute creates and, as a witness, enjoys without involvement, in contrast to men who prefer the enjoyment of being the doer, the initiator and performer of actions, with consequential involvement, claiming, and a sense of being bound in little boundaries. Shantanand suggests this is due to the failure to see that there is nothing to claim and nothing to achieve in this already complete and blissful creation.